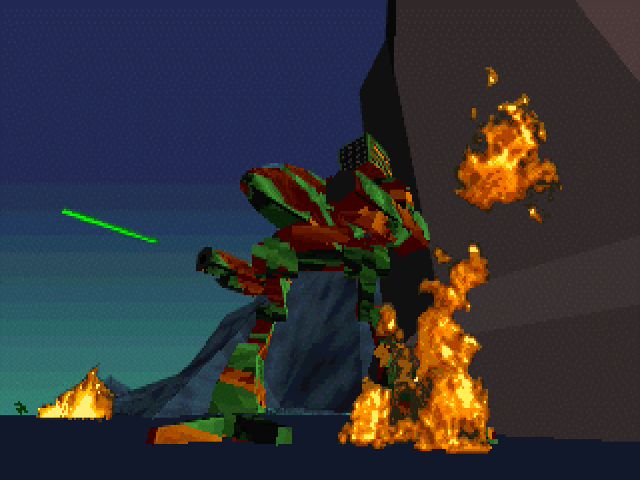 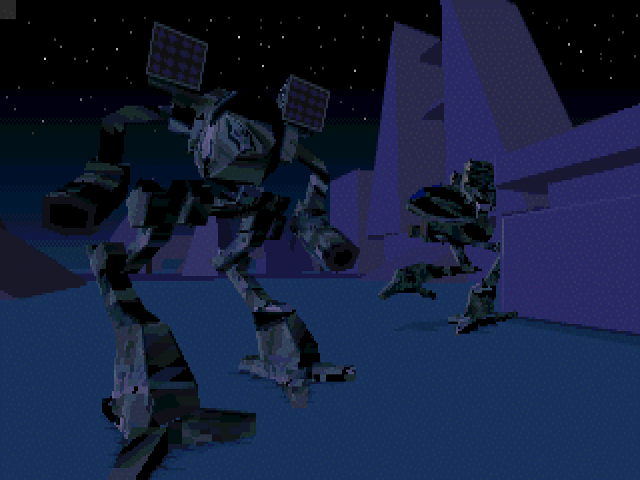 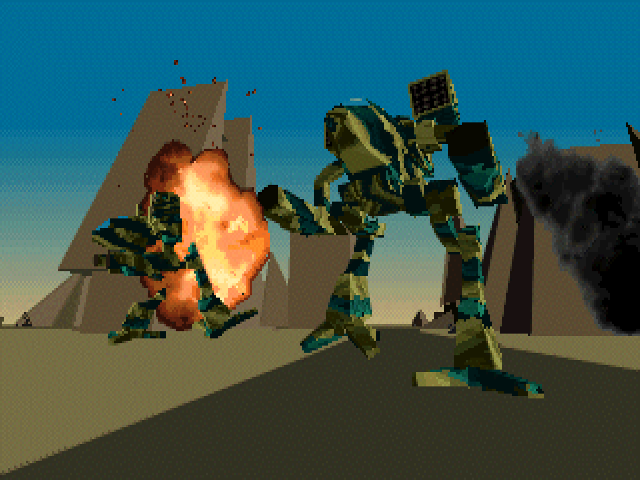 NetMech (netmech.zip) is a multiplayer client for MechWarrior 2. 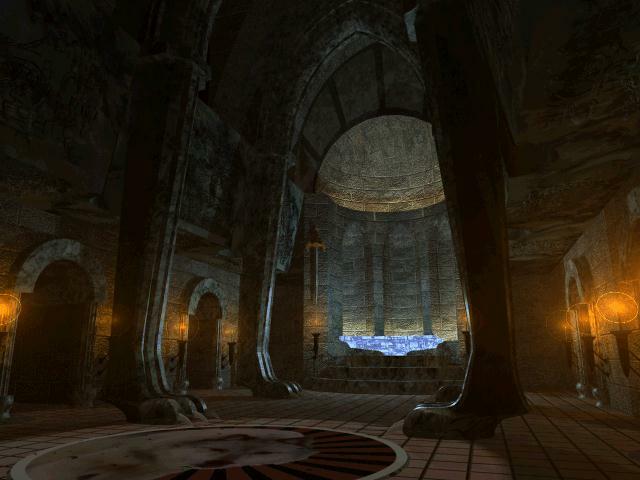 The full version is needed to host multiplayer games. 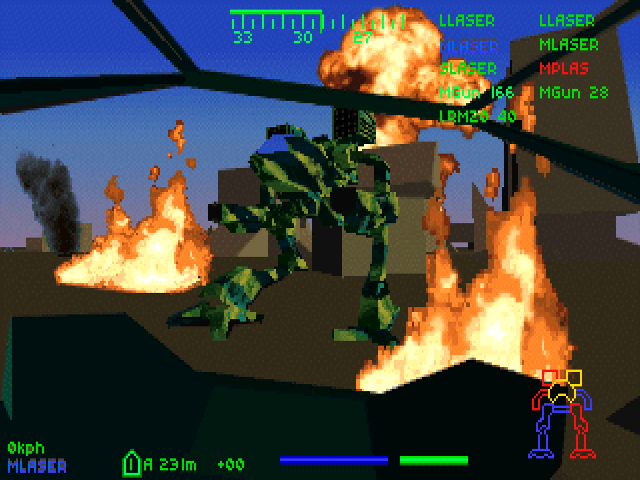 This is the best-selling, revolutionary game that defined 3D combat simulation as you know it. 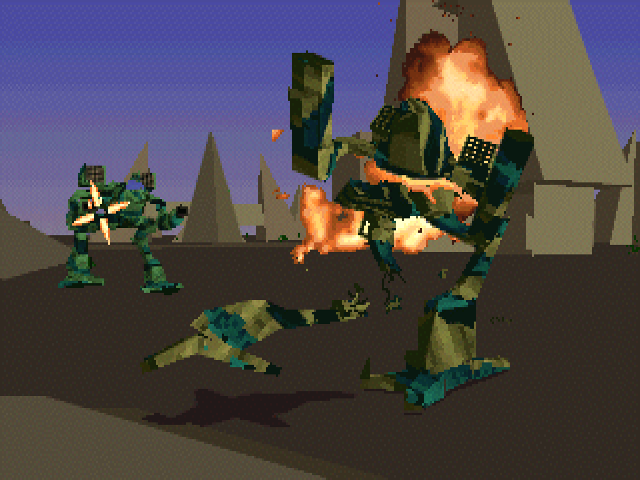 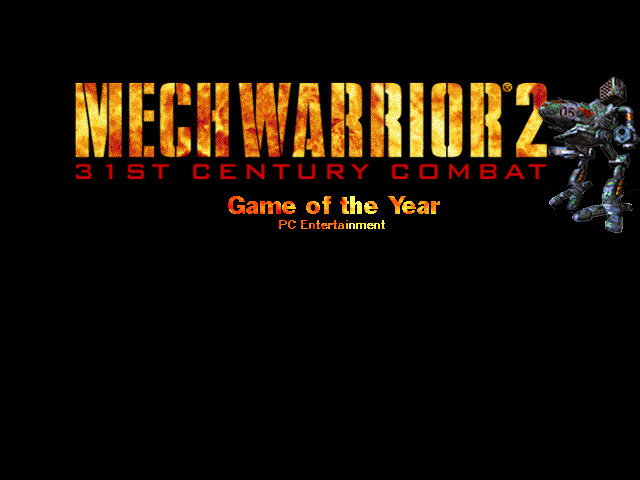 Based on FASA's Battletech® universe, MechWarrior 2 brings the brutal world of futuristic, robotic combat to life. 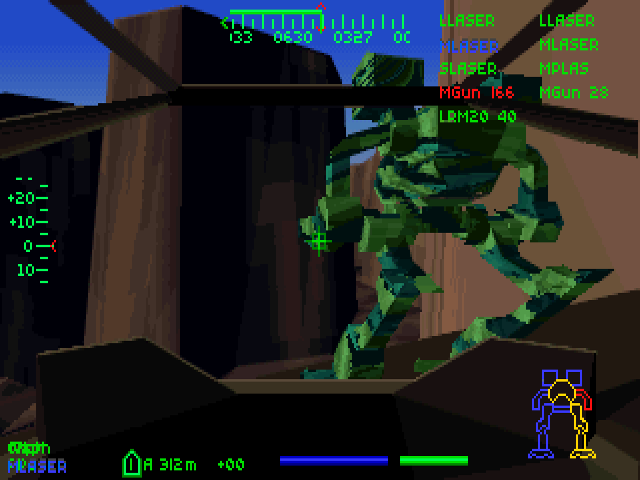 Battling from within the cockpit of a 70-story walking war machine, the BattleMech®, you'll live the drama of civil war between two rival Clans whose survival depends upon your combat skills and faith in the honor of the Clan. 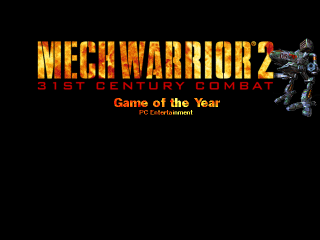 From cadet training through ultimate victory as Khan of the Wolf Clan or Jade Falcon Clan, MechWarrior 2's mission-based story line and exciting warfare action plunges gamers into a relentless world where warriors know only the euphoria of victory or the shame of death and disgrace.